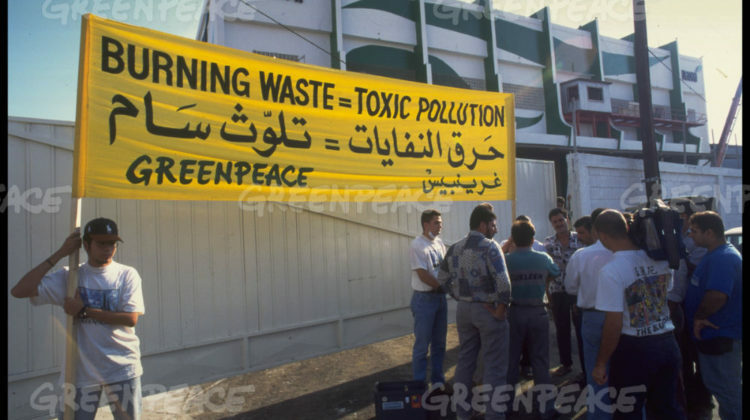 Share all the documentaries and reports you want about incinerators being bad for the environment and for Beirut residents, they’re coming to Beirut and there’s nothing we can do about it. If anything, we should applaud the “comical” efforts being made by the authorities to portray these incinerators as being a good and sustainable solution, by showing us a Taiwanese rooftop built on top of an incinerator, or a state of the art “waste-to-energy” incinerator in a European city. Usually, they don’t even bother till the harm is done but they’re really trying hard to make these monsters look good. Incinerators are coming and they’re a bad idea, but not one that we can stop, just like we couldn’t stop the authorities from dumping garbage into the sea, from ripping us off with higher generator bills, from imposing further taxes while giving themselves a raise and the list goes on. The Lebanese people voted for the same people who screwed them over the years and they’re being rewarded with garbage burning monsters. I understand that there’s a large debate on the harm caused by incinerators, but a simple google searches suffices to realize the complexity of building incinerators and the colossal amounts of money spent into this complicated machinery and into ensuring its safety. To give you an idea, that restaurant on top of the incinerator in Taiwan cost over 250 million dollars to build and the incinerator was fitted with special anti pollution devices to attract tourists. Moreover, even if getting incinerators may seem justified, the purpose from doing so should be getting rid of existing garbage while working in parallel on initiatives to increase recycle rates and reduce waste. Otherwise, this is just another short-sighted solution that will result in a larger garbage crisis on the long run. 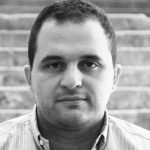 The only way to adopt incinerators, as developed countries have done, is to “include a mature and well-functioning waste management system in place for a number of years, as well as effective environmental policies, and the employment of advanced air pollution control with new technologies to capture gas emissions” as mentioned by AUB experts. Instead, we have an ex-environment minister blaming pollution on Syrian refugees, another minister calling in hunters to shoot down birds near a dumpsite next to the airport and another minister claiming polluted beaches and landfills are conspiracies. Enjoy the incinerators! Maybe we’ll have a couple of nightclubs on top and create a one-of-a-king nightlife experience for tourists.